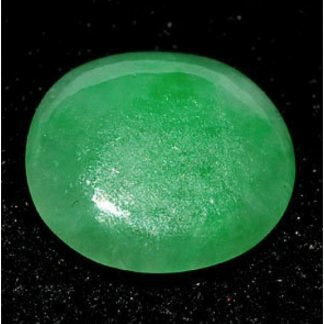 Natural green Jade loose gemstone, earth mined in China, offered for sale at wholesale price on our online stone shop. 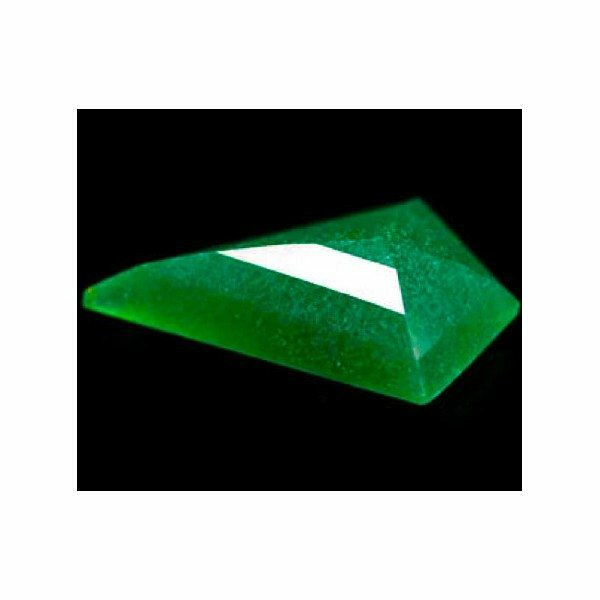 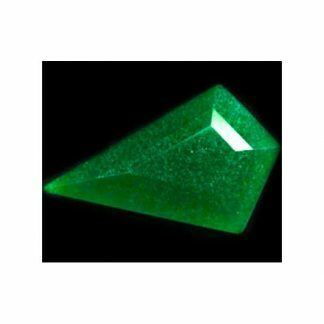 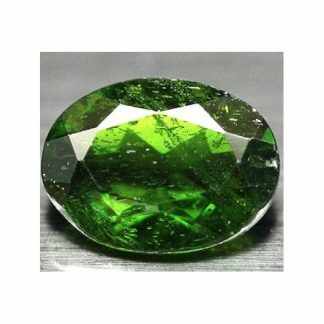 This beautiful chinese Jade comes in an original fancy faceted shield cut, with good size and proportion, it show an attractive bright green color hue, with good saturation and medium tone, this natural Jade is dyed and present traslucent clarity and a very attractive color. 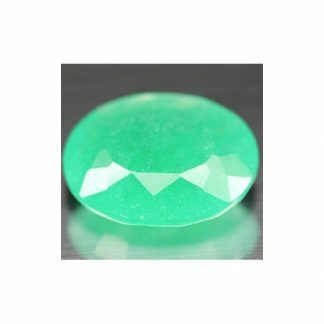 Treatment with dye is a popular impregnation process for stones like Jade, to enhance color intensity and saturation. 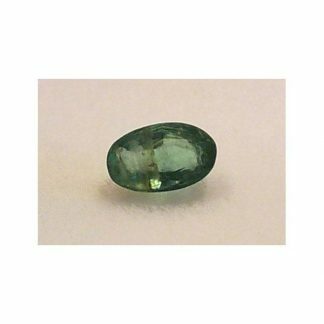 This Jade weight almost fourteen carat, it has an hardness of 6.5 on the Mohs scale so it can be easily set into jewelry to create unique and exclusive jewel like pendant or necklace. 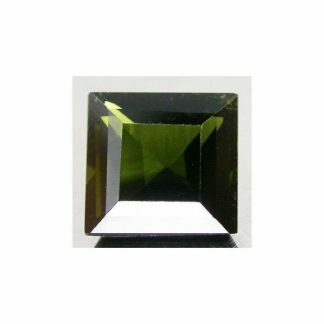 Dimensions: 27.0 X 17.1 X 7.5 mm.